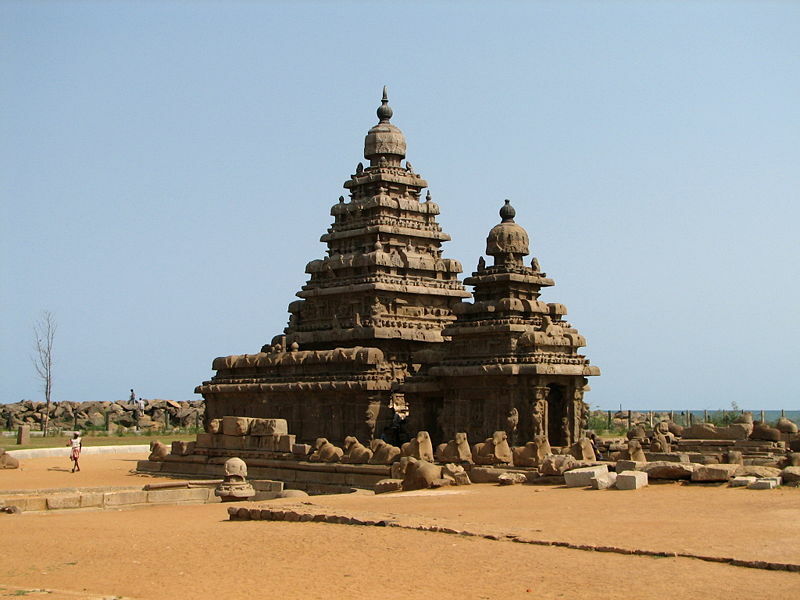 Mamallapuram, sometimes written also as Mahabalipuram, will be our first contact with the tropic and extreme temperatures, a contact that we won't leave for some months. 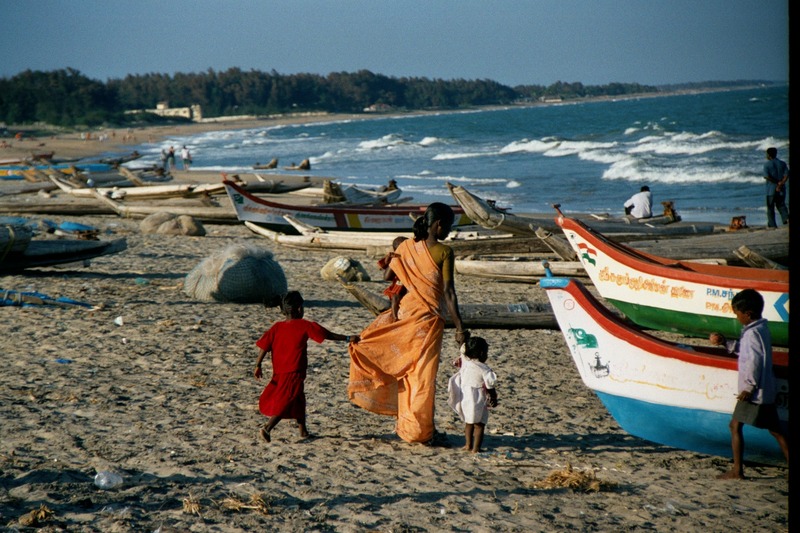 Instead of staying in Chennai, the third biggest city in India, we have decided to spend these last days of our stay here, only two hours away, but offering us beach and quietness next to the Gulf of Bengala, a part from, couldn't be other way, a great number of temples. Because now we are in the Tamil Nadu region, very different from the northern regions we have been visiting so far, and where religiosity is, if it is possible, even much more present in daily life of its inhabitants. This state is known as the state of the temples for this reason. It will be a good way to notice the big differnce between cultures in those areas, making real the motto of the country, 'United in diversity'. Here even a different language is spoken: tamil, instead of the most common hindi in most of the country. 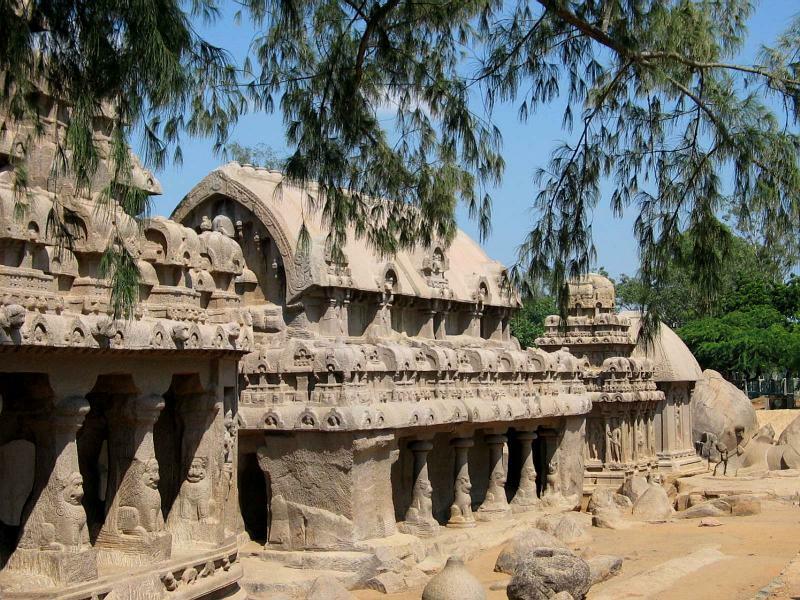 But Mamallapuram, a little town of a little more than 10.000 inhabitants, has its own interests by itself, besides the area where it is located. Specially its temples and sculptures cutted in the rock, and dating from the 7th century. They say that this area was used those days as an sculpture school, and that's why there are many unfinished carvings, but anyway, they are still a lot of them for a town of its size. Once here, by the way, I am sure that, a part from temples, we will also want to enjoy the beach in our first contact with the Indian Ocean. Just beside the coast it seems to be q few cheap and basic resorts that can be a perfect start point for our explorations of the town. We haven't decided one yet. In case we do, don't doubt that this website will be promptly informed. Your suspects are true. After those 26 hours in the train from Kolkata to Chennai, we will still have to take another train to make the last two hours til Mamallapuram. 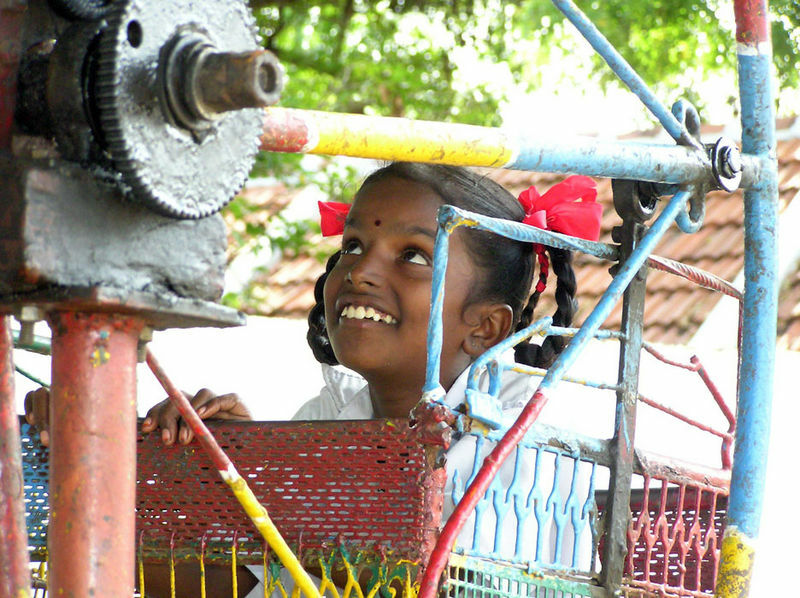 But we prefer that than having to look for a hotel to spend the night in Chennai and come here next day. The trains will be local and frequent. Also to leave, after 2 nights here, we will have to take the same train back to Chennai.